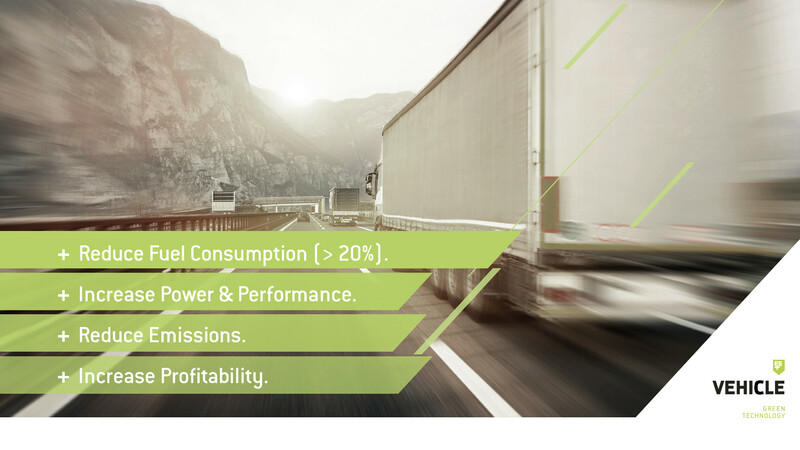 FUELSAVE GmbH develops and promotes innovative & efficient solutions that optimize resources, investments & operational profits by significantly reducing energy consumption and emissions emitted and increasing the overall efficiency of the system. 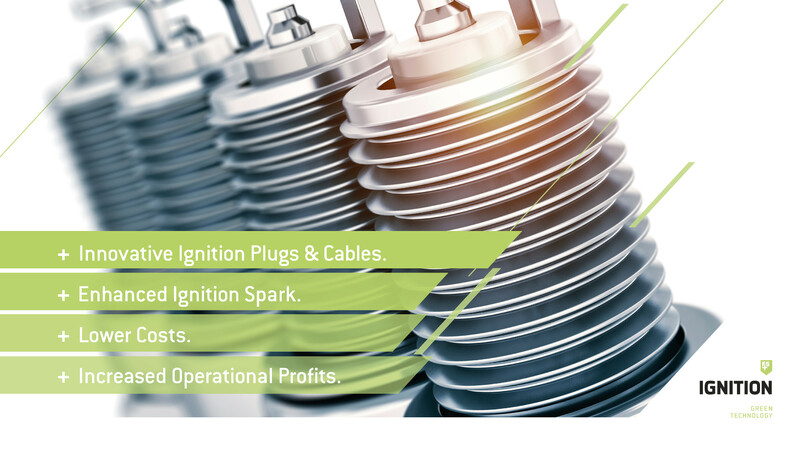 Flexible business models allow us to create long-term partnerships and win-win situations with our esteemed partners & customers. Please select “Read More” below to obtain further information about the respective solutions. 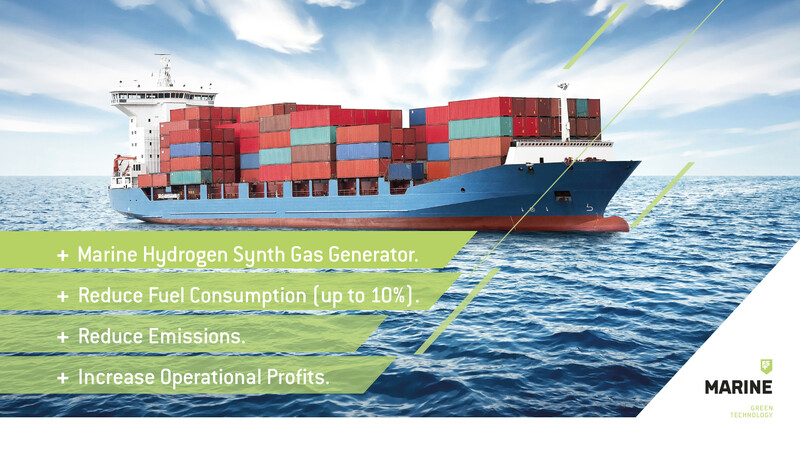 FS MARINE+ provides a patent-pending on-board generation of a synthetic hydrogen-based fuel for significantly reducing fuel consumption of diesel-powered engines & auxiliary systems and its pollution. 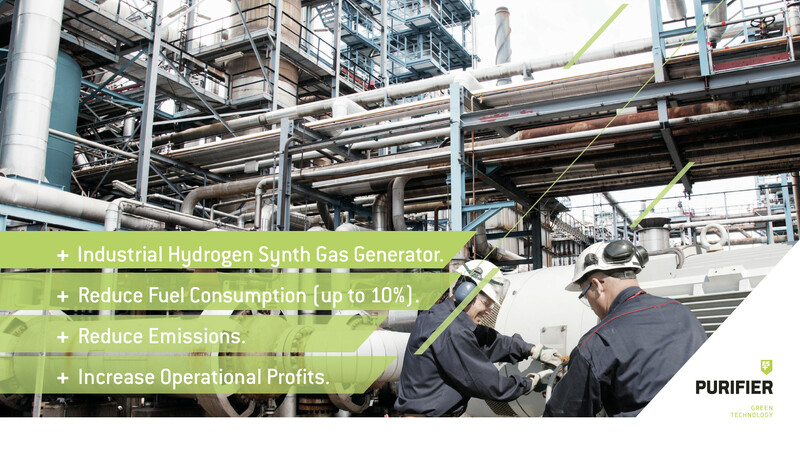 FS PURIFIER+ is a patent pending solution for increasing energy efficiency and profitability of diesel & gas powered engines (Biogas Plants, Combined Heat & Power (CHP) units, trucks, ships, etc) in order to make them more profitable, while decreasing their emissions / environmental impact. 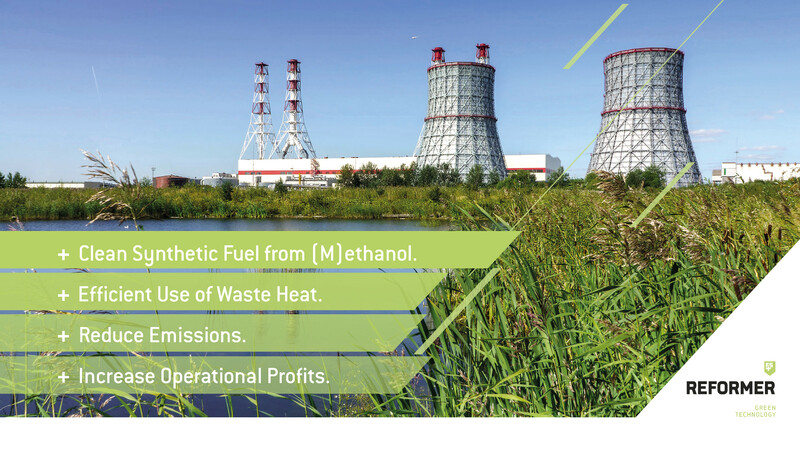 FS REFORMER+ is a solution that utilizes waste heat (unused process heat / energy) to convert crude methanol into a clean, certified, synthetic hydrogen-based fuel for a cleaner & better combustion to increase the efficiency and profitability of industrial plants & systems. 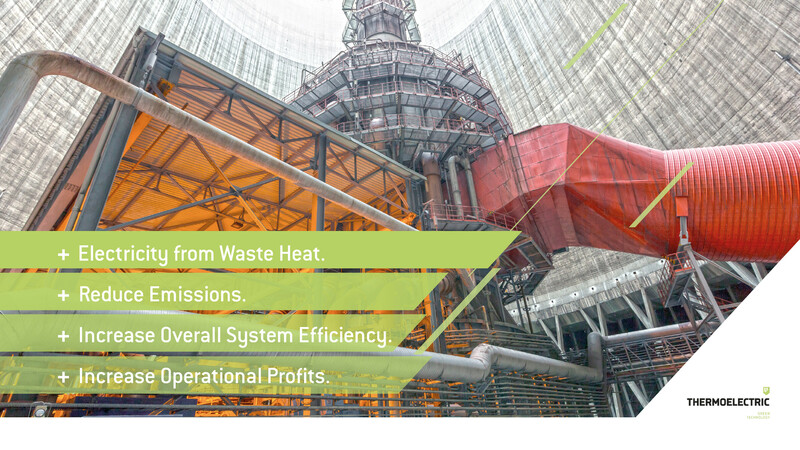 FS THERMOELECTRIC+ is an intelligent solution for the conversion of unused waste heat into usable & free electricity by a Thermo-Dynamic Cycle – TDC) to increase the efficiency & profitability of the overal system. 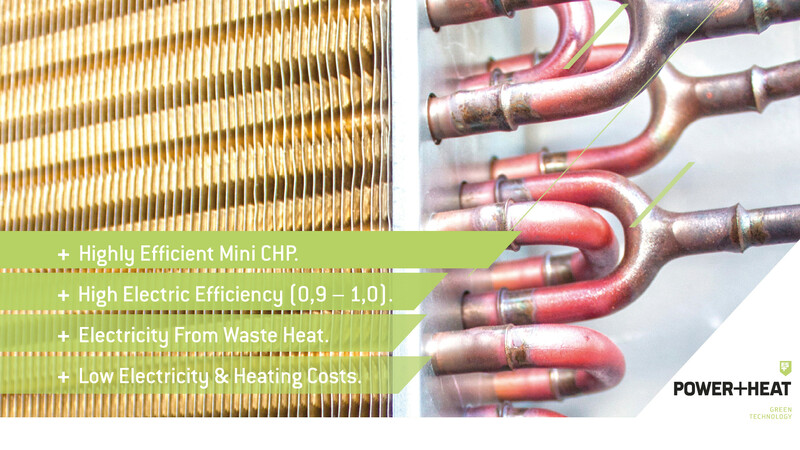 FS POWER+HEAT provides a patent-pending solution, to increase the electrical efficiency of micro- and mini-CHP and allows us to offer the most efficient micro- CHP unit in the market today. 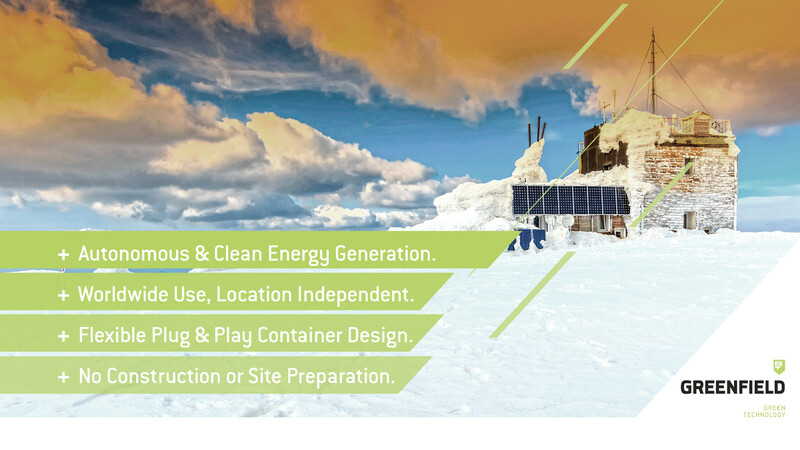 FS GREENFIELD+ offers an innovative and modular solution for a clean and autonomous decentral energy generation in remote areas without grid connectivity by renewable energies (wind & solar), integrated into a transportable energy container. 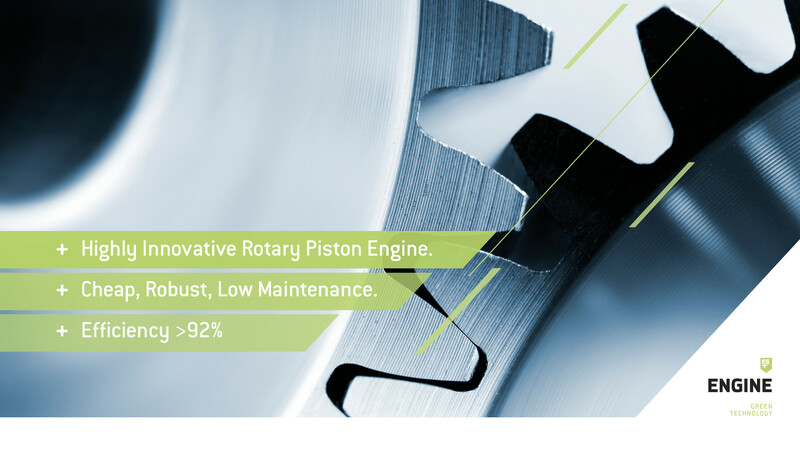 FS ENGINE+ is a highly efficient & versatile rotary piston engine system that offers an intelligent solution to increase efficiency and reduce costs in a variety of engine applications & processes.